Manuals - we don’t provide manuals. You are welcome to take the work files with you which will serve as an excellent refresher. City lot located across the street on the South East corner of Michigan and Broadway. $6 valet for day parking at the Hilton Garden Inn Milwaukee Downtown hotel. We offer Microsoft® Excel classes, location training, VBA coding, general spreadsheet services and automation in the Milwaukee area (Downtown & Suburbs, including Brookfield Waukesha County, Whitefish Bay, River Hills & other nearby areas.). Not only do we automate tasks in Excel, we connect it with other data sources, APIs and the World Wide Web. 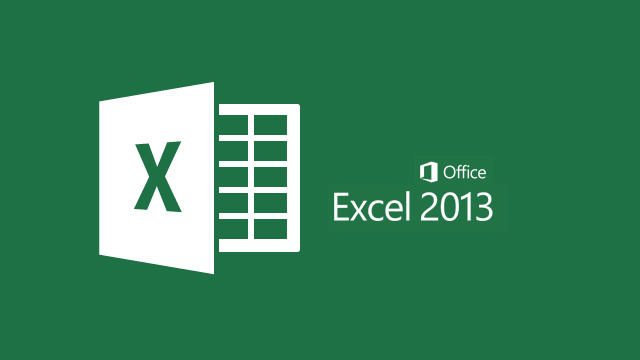 Now your spreadsheets may come to life like they never did before. One-on-One training, tutoring sessions and pre-designed classes in the Milwaukee area. Our tutors are working professionals with real-life day to day experience in the field they teach. Skip the nonsense and learn what you need in a working environment. We train you to be fit for the job and not merely to complete the course.